In 1885, Malta issued a set of six stamps picturing Queen Victoria, with a Crown and CA watermark (Scott #8-13). 60,000 sets were issued, and Scott '13 prices the unused set at $144.00 and the used set at $30.50 . 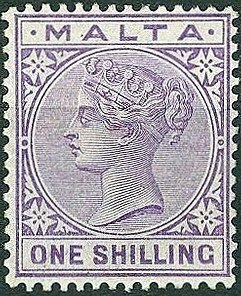 Though Malta had issued stamps since 1860, this was the first Maltese set to include a high value (1 shilling), to be used on parcels, and it is likely that the vast majority of sets were used as postage and discarded. 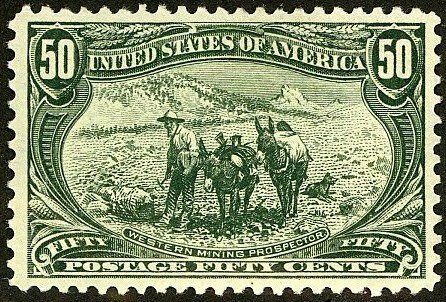 While demand is certainly greatest for unused sets, given the significant difference between catalog values for the unused and used sets, F-VF or better used sets would seem a bargain as well. 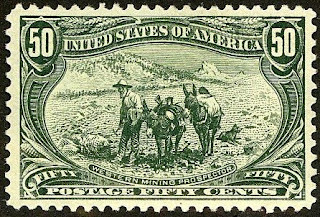 Stamps of Malta are popular among British Commonwealth collectors. The country itself, with a population of about 400,000, has annual GDP growth of about 2.5%, and major industries include limestone extraction, tourism, and financial services. Growing secondary sectors include electronics, pharmaceuticals, and film production. Malta is investing heavily in education, which bodes well for the future.